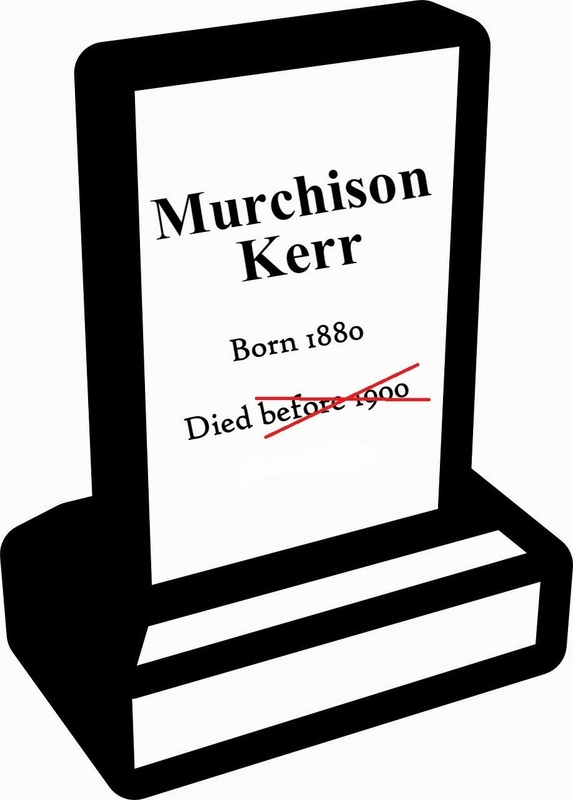 Murchison Kerr Is Back From The Dead! Okay, well he's not exactly back from the dead. He's still dead. He just died later than I initially thought. I had an "oops my bad moment" and now I would like to set the record straight. Murchison Kerr was my great grand uncle. 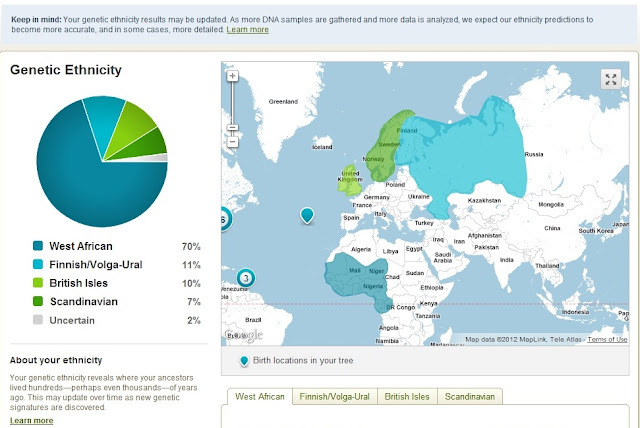 He was born most likely some time in January 1880 to my 2nd great grandparents, Henry and Tina Murphy Kerr and was a brother to my great grandmother Ella Kerr Smith Dixon, all of whom I have written about before on this blog. 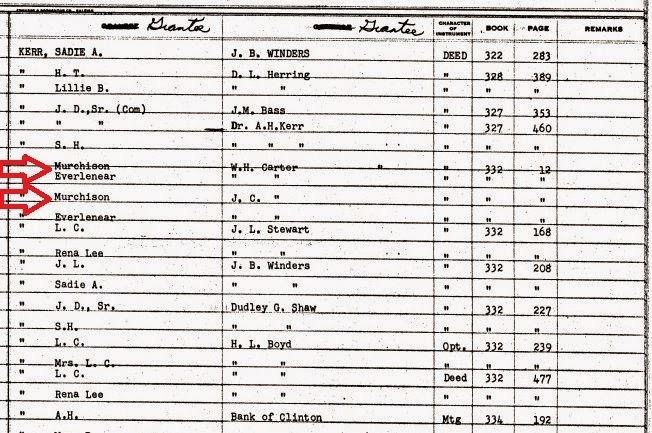 Now up until the other day the only record I was able to find on Murchison Kerr was on the 1880 Federal Census. I checked the 1900 census on forward and there was no sign of Murchison anywhere. I thought he more than likely died sometime before 1900. 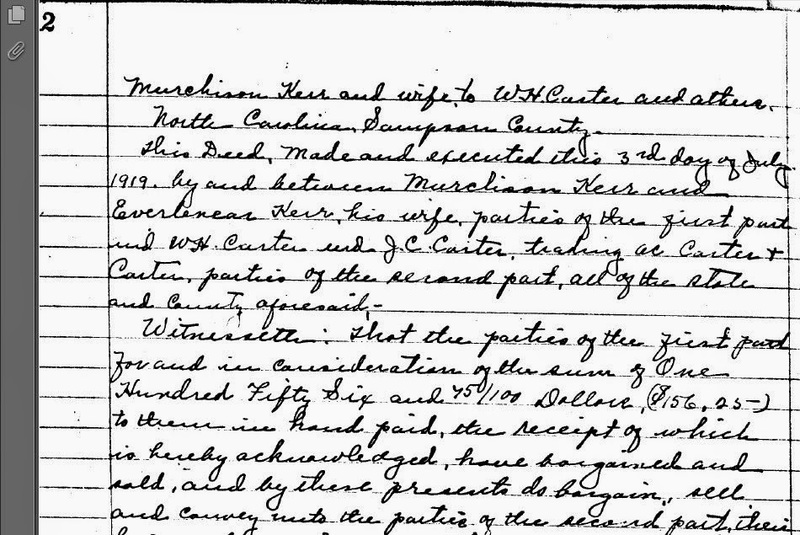 If you recall in my post I Had An "I'm A Dummy Moment", I realized that there were quite a few more index pages showing deeds for my Kerr ancestors on the Sampson County Register Of Deeds website. I've been slowly reviewing through each deed and What do you know? 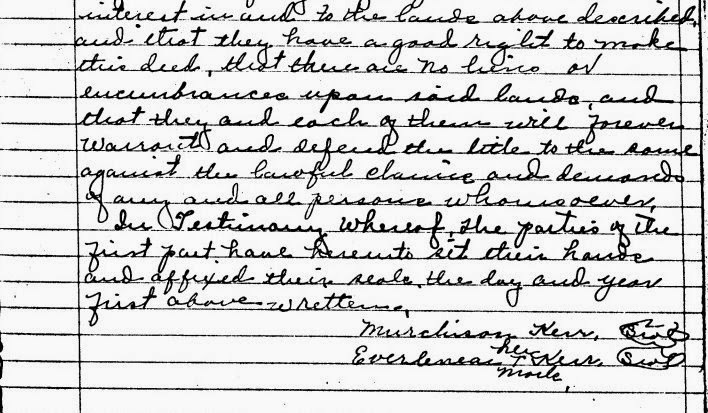 It appears that Murchison was alive and well at least through July 1919. 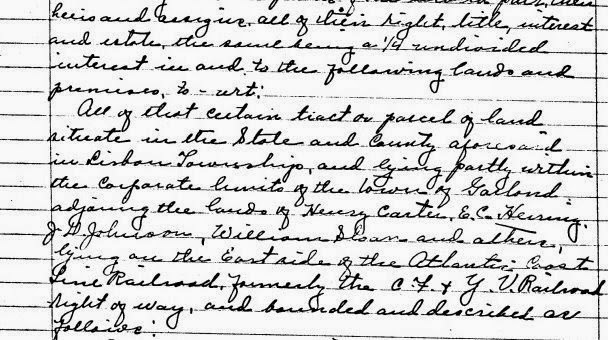 Here's a deed that can be found by going to the Sampson County Register of Deeds Online Access Site. Image courtesy of Sampson County Register of Deeds. 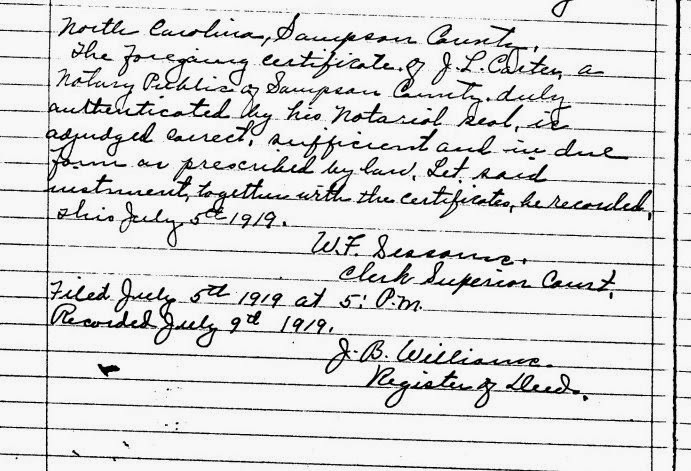 This Deed, Made and executed this 3rd day of July 1919 by and between Murchison Kerr and Everlenear Kerr, his wife, parties of the first part and W. H. Carter and J. C. Carter trading as Carter & Carter, parties of the second part, all of the state and county aforesaid. To Have and to Hold the above described tract of land, together with all of the rights, privileges and appurtenances thereunto belonging unto thence the said parties of the second part their heirs and assigns in fee-simple forever. interest in and to the lands above described and that they have a good right to make this deed, that there are no liens or encumbrances upon said lands and that they and each of them will forever warrant and defend the title to the same against the lawful claims and demands of any and all persons whomsoever. In Testimony whereof the parties of the first part have hereunto set their hands and affixed their seals the day and year first above written. 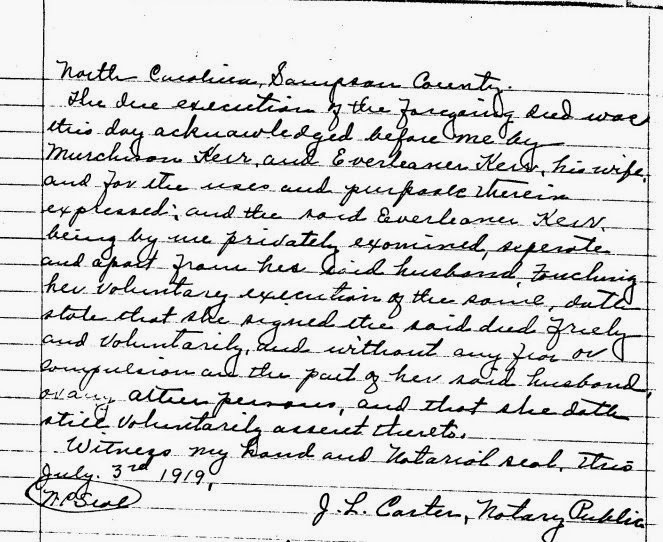 The due execution of the foregoing deed was this day acknowledged before me by Murchison Kerr and Everleaner Kerr, his wife, and for the uses and purposes therein expressed and the said Everleaner Kerr, being by us privately examined, seperate and apart from her said husband touching her voluntary execution of the same, date state that she signed the said deed freely and voluntarily and without any fear or compulsion on the part of her said husband or any other persons, and that she doth still voluntarily assent thereto. Witness my hand and notarial seal, this July 3rd 1919. Filed July 5th 1919 at 5: P.M. 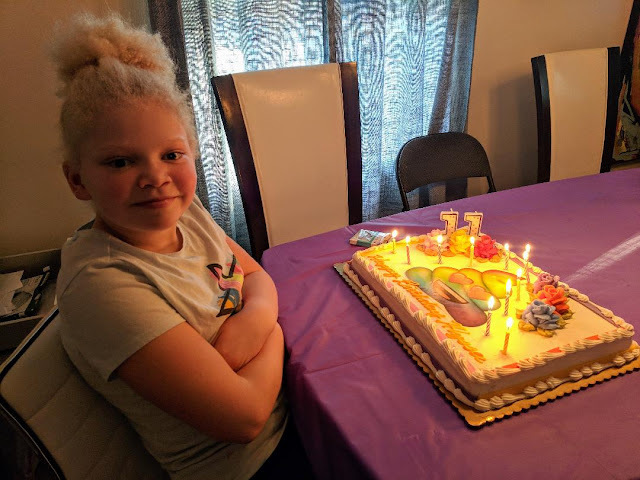 I don't know exactly when Murchison Kerr died yet but when I find out I will provide an update. Great find! He must have been in fairly good health to buy land, it seems. That's a committment of at least 20 to 30 years. Don't you think? that $156.25 spent in 1919 is actually $2,114.58 by 2014 inflation standards. The land is worth much more now. I used to loathe going through land records but I do see the value in it! Glad to see that Murchison was still around in the 1900s. He might be buried on that land. 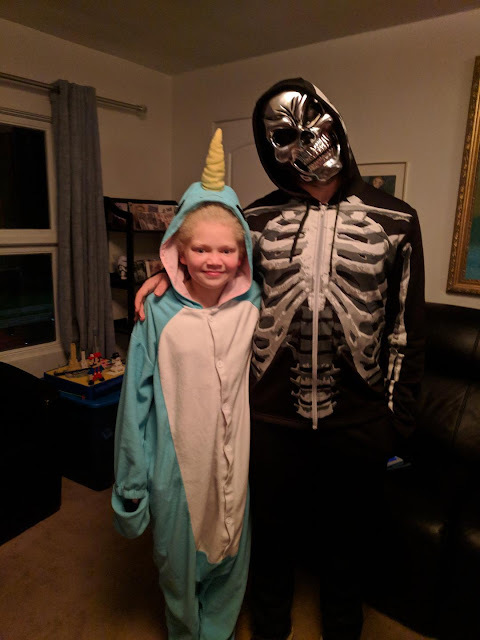 Can You Spot The Superhero? I Had An "I'm A Dummy Moment"